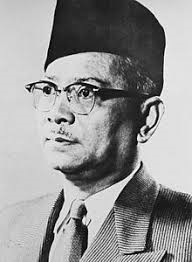 Malaysia gains its independence in 1957 and by 1960 the emergency is over the Communists having crushed by the Commonwealth forces. A biography of Henry Lee a leading member of the ethnic Chinese community and Government minster. Why the reason for the victory in Malaya did not apply to the Vietnam War a few years latter. A second Communist insurgency begin in 1968 but in time that too was defeated. The Malay Communist continue to lose strength, under attack by the British Army and Malay Police. A detailed example of one British Army operation. 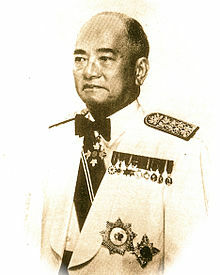 Elections are held for a federal assembly, which is won by the Alliance led by Tunku, a biography of him. Peace talks between the Communists and the newly elected Malay Government fail. A history of Singapore during the emergency. 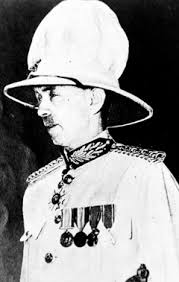 The British Army and Malay Police are increasingly successful in their fight against the Communists in Malaya. The scale of Communist terrorist attacks decline sharply, some Communist guerrillas give themselves up but they are still not beaten yet. 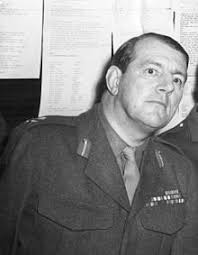 General Templer returns back to Britain and is replaced as Director of Operations by Lieutenant General Bourne, a biography of him. The use of helicopters by the British Army during the Malay Emergency. To be published on Saturday 20th October. 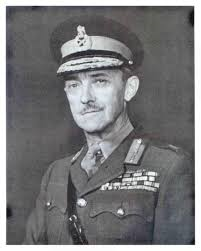 General Gerald Templer is appointed High Commission for Malaya and Director of military operations. He uses both post to ensure better cooperation between the Army, Police and Civil Service, firing everyone who seen as blocking it, a biography of him. British Intelligence services is greatly improved, cash rewards for information are given out, with that better intelligence, the performance of the British Army greatly improves. The level of Communist terrorism is reduced in Malaya. The life and death of the British High Commission in Malaya, Sir Henry Gurney who is killed in a Communist ambush. The Communist terrorism campaign grows in power thought out the country as British Military operations fail to destroy the Communist guerrillas. Sir Harold Briggs sets down as Director of Operations due to ill health. A new British Government demands changes to the way the war is to be fought.